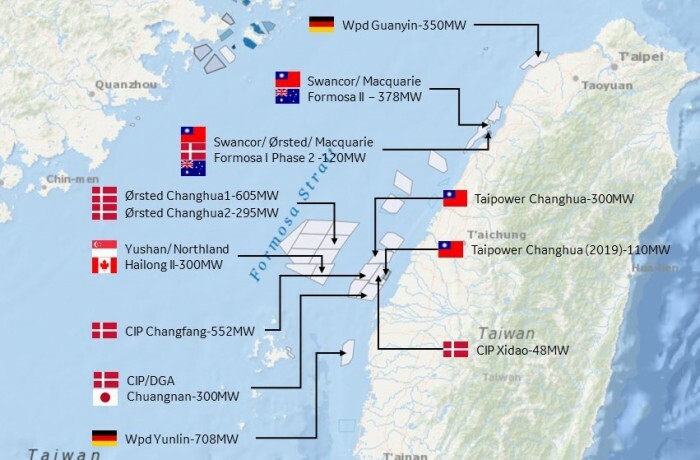 JDR Cable Systems (JDR), the leading supplier of subsea umbilicals and power cables to the offshore energy industry, owned by the TFKable Group, Poland, has been selected by Jan De Nul to supply subsea power cables and accessories for the Taiwan Power Company Offshore Wind Farm Phase One. 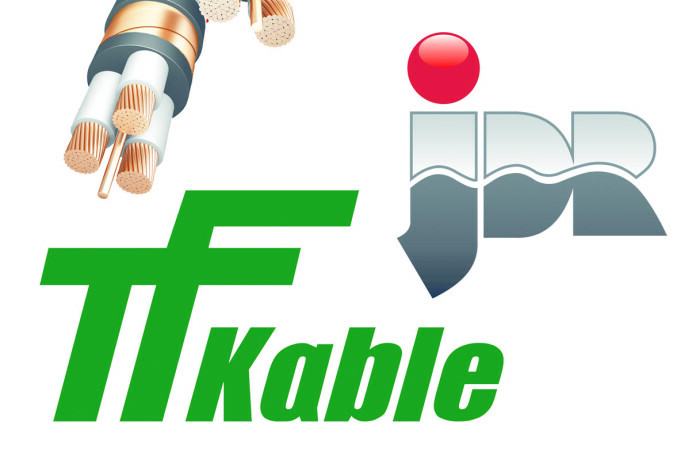 Tele-Fonika Kable (TFKable), one of the leading global producers of cables and wires, announced on July 17, it is to acquire JDR Cable Systems (Holdings) Ltd. (JDR), a leading supplier of subsea umbilicals and power cables to the offshore energy industry. The transaction is subject to regulatory approval.